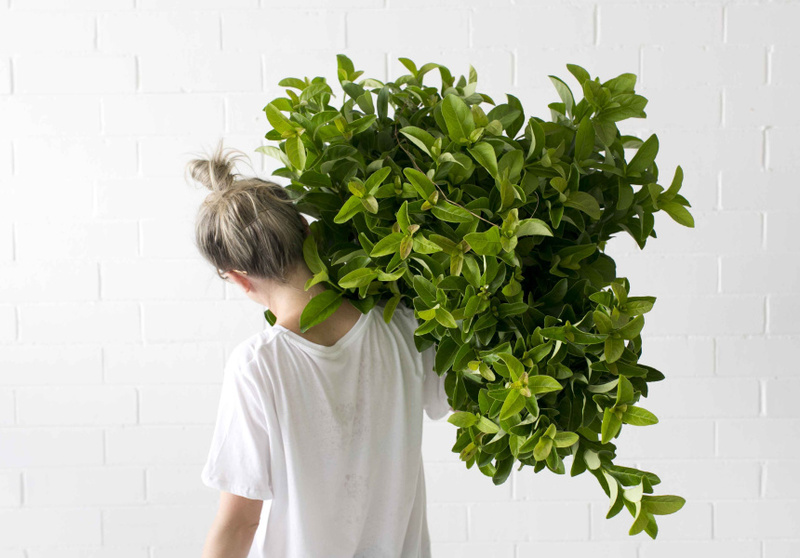 How to perfect your personal aesthetic. Shaping a distinctive style can be intimidating in its scope. To help, we've put together a book of style in partnership with Henkell Blanc de Blancs. 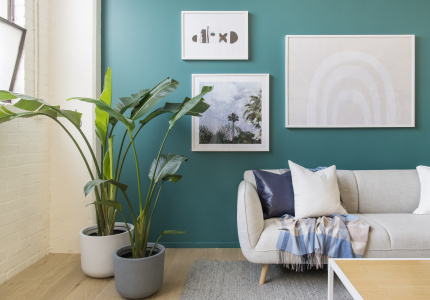 We chatted to an interior stylist, a homewares expert, a fashion designer and a tableware designer about the steps to take to establish the perfect style for you. Art & DesignOne leaf. That’s all it takes to tie different elements of a space together says interior stylist Ashley Macedo. In partnership with Henkell Blanc de Blancs, a stylish new way to enjoy sparkling wine, we find out how. Art & DesignA well chosen, correctly placed piece of art in the home can tie a room together. In partnership with Henkell Blanc de Blancs, a stylish new way to enjoy sparkling, we speak to Lucy Glade-Wright from Hunting for George about how to select the right look for you. Art & DesignDining doesn’t shine on food alone. 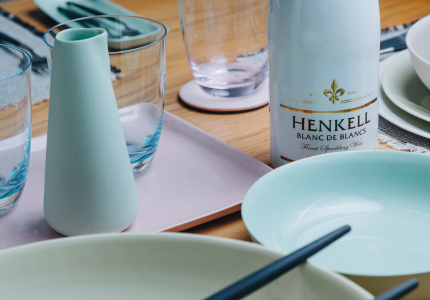 In partnership with the new Henkell Blanc de Blancs, a stylish new way to enjoy sparkling, we speak to a guru of handmade Australian tableware about the ideal essentials. 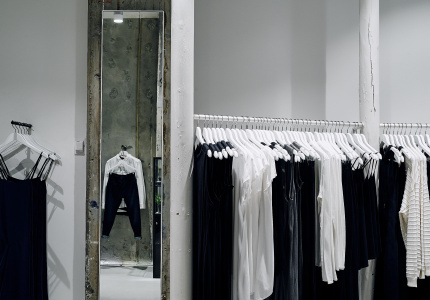 FashionIt takes a quiet confidence to pull off a minimalist look. In partnership with Henkell Blanc De Blancs, a stylish new way to enjoy sparkling, we asked one of the local fashion names owning the space for tips on getting it right.